Perfect home in age restricted community. Next to common area - No home will be built next door! 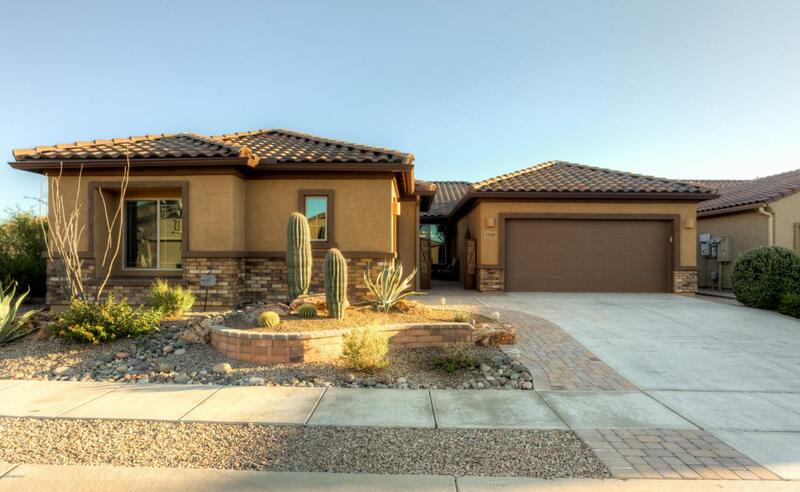 Spacious, 2571 sq ft home w/2 large bedrooms, & sitting room that could be a 3rd bedroom. Split floor plan provides plenty of privacy. 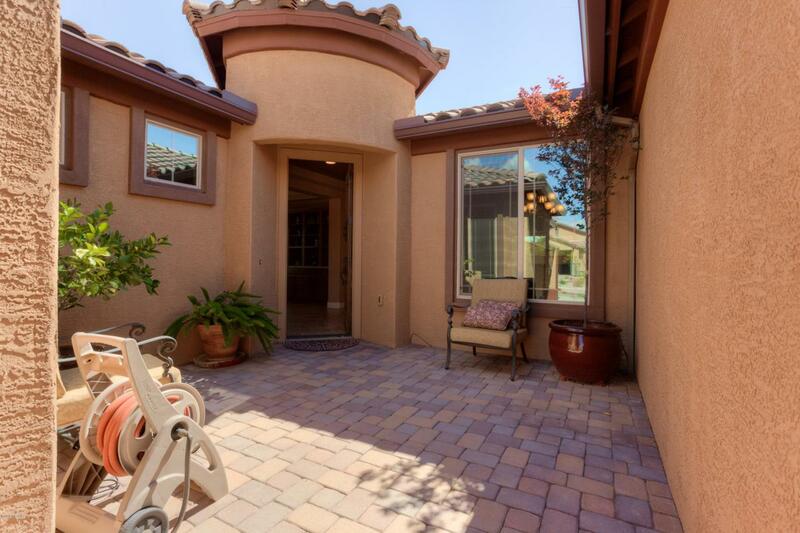 Master suite has garden tub, shower, floor-to-ceiling cabinets & built-in dresser in master closet. 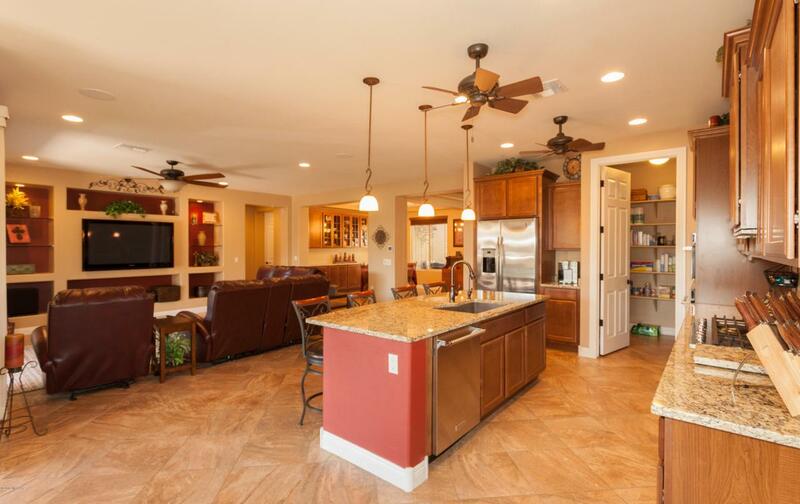 Granite throughout kitchen, bathrooms, laundry room, office, dining room, & master. Gorgeous office with large granite desk (for 2) & extensive storage. Dining room complete with extended hutch & Merillat cabinetry. Back yard is entertainer's dream. Enjoy the serenity of the pond w/waterfall as you sip iced tea under the pergola. 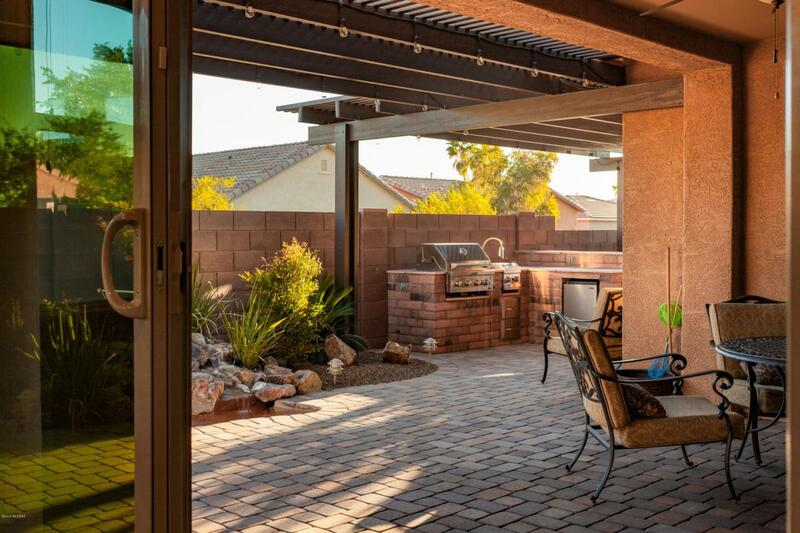 In the evening, entertain friends in your outdoor kitchen w/BBQ or warm up by the outdoor fireplace. Ask agent for list of upgrades!